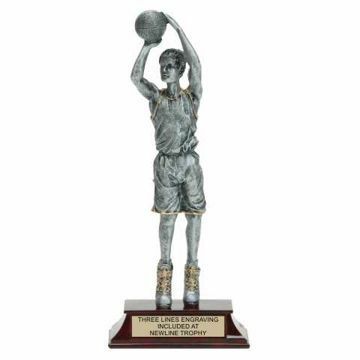 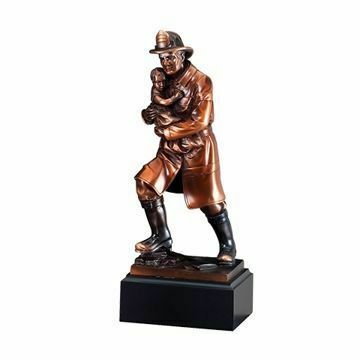 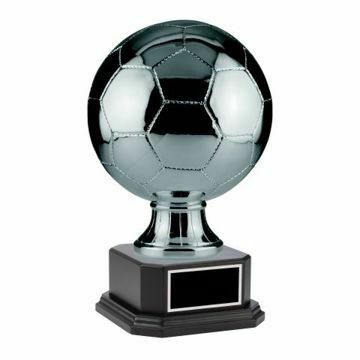 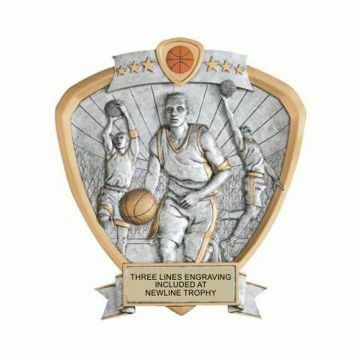 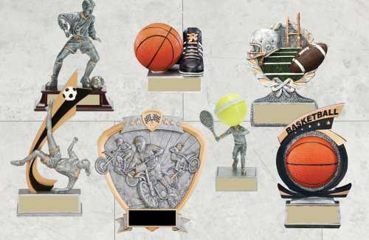 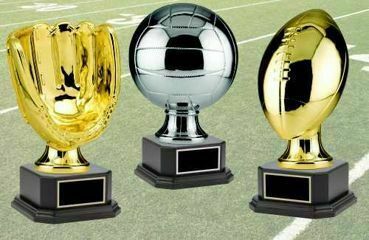 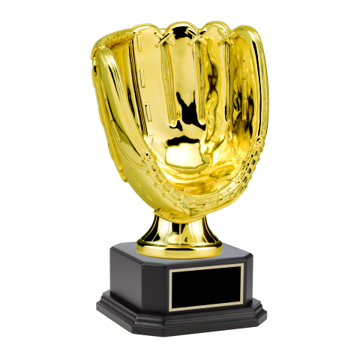 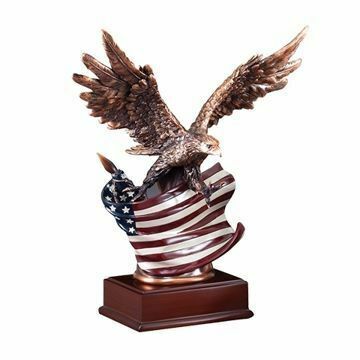 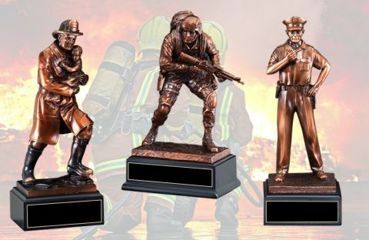 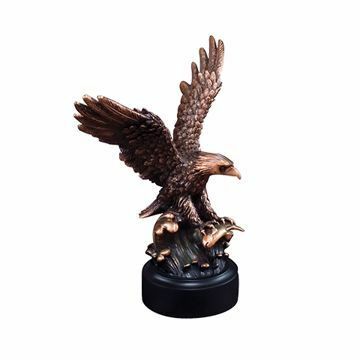 Our full of life themed resin award collections include ball, eagle, fire, police, military & sport trophies, statues and figurines. 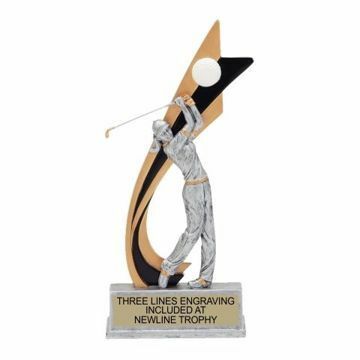 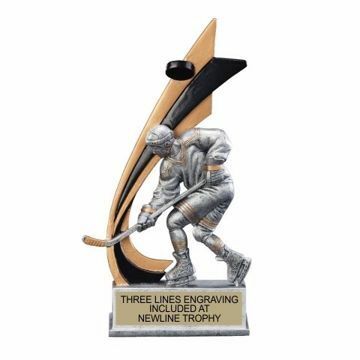 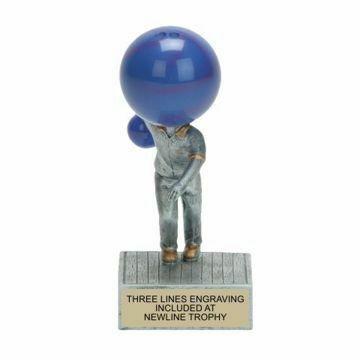 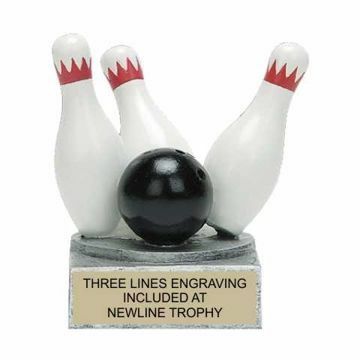 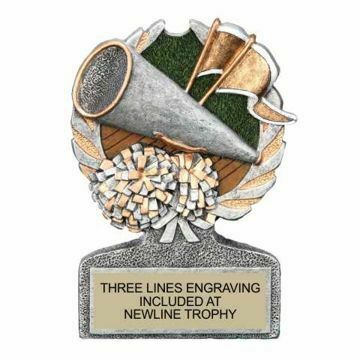 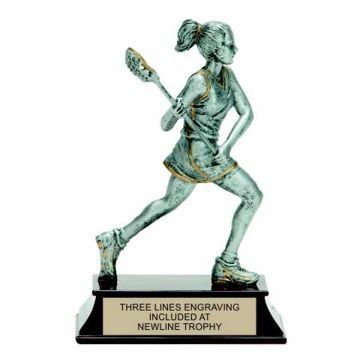 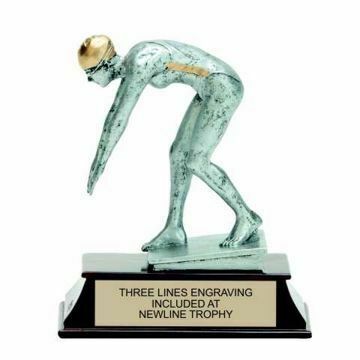 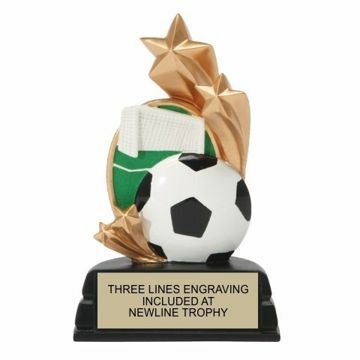 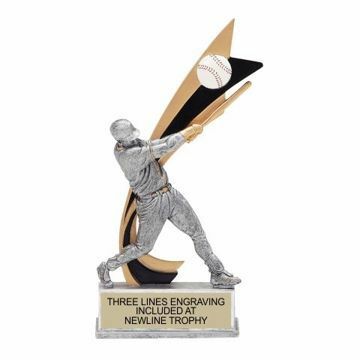 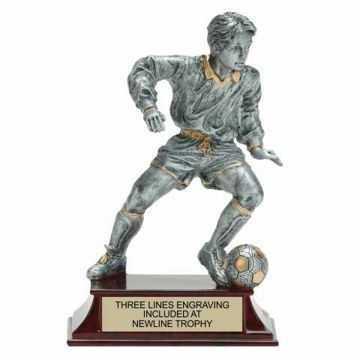 Browse & shop online at Newline Trophy with ease. 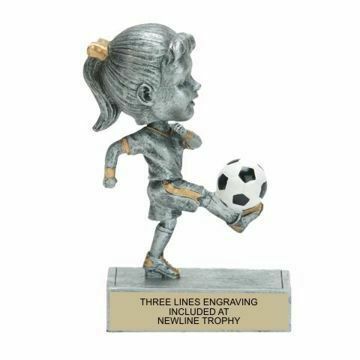 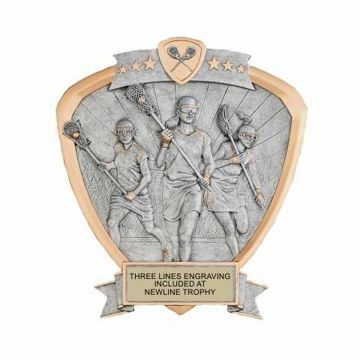 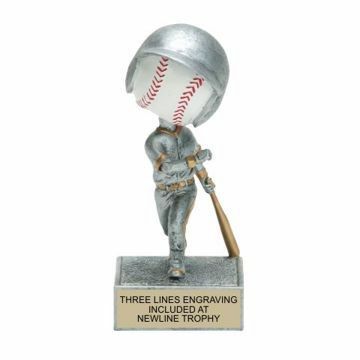 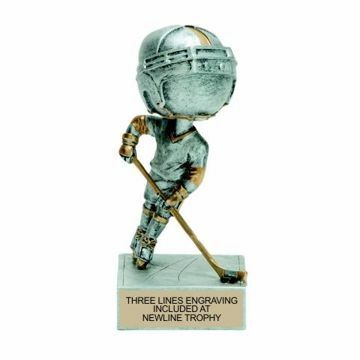 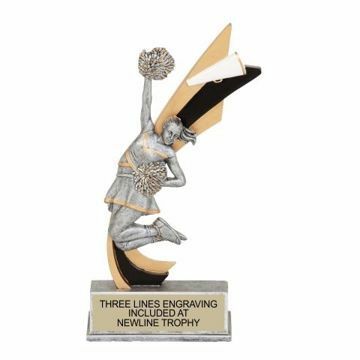 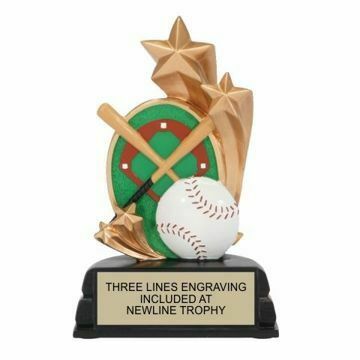 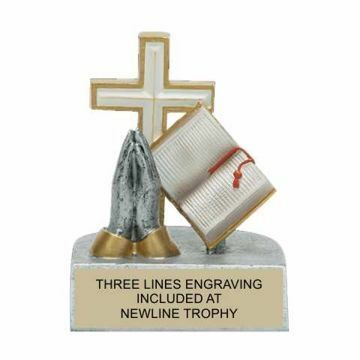 Add a personal touch with free engraving & nationwide shipping! 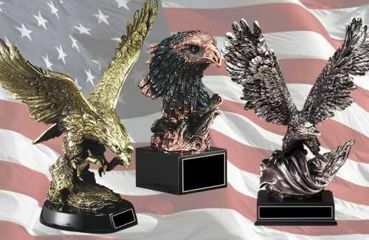 We're committed to customer service & top quality affordable selections.